Hammer toes can result in pain and difficulty in moving the toe. 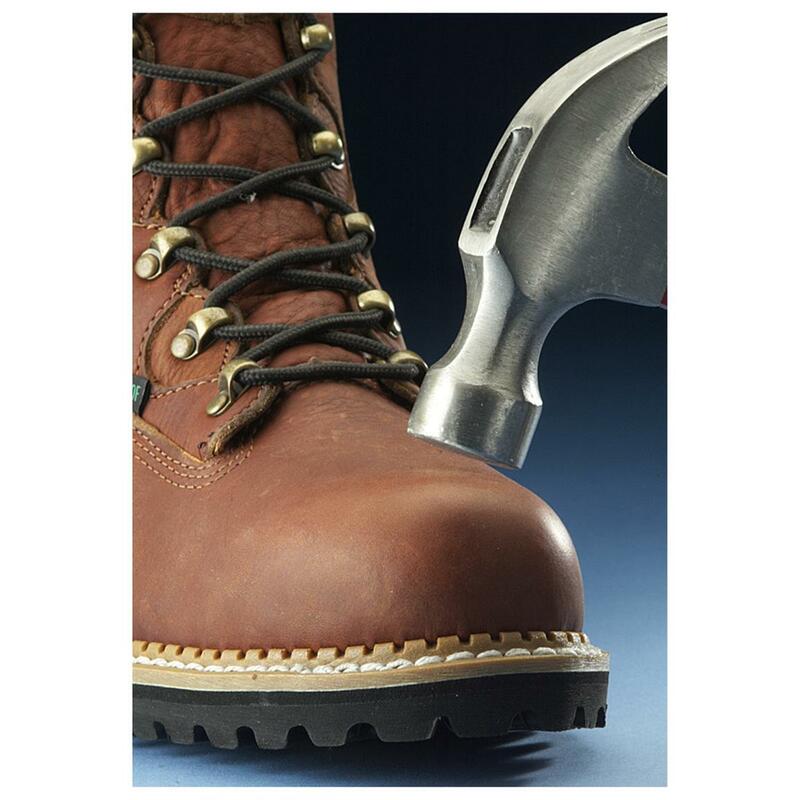 Corns, calluses and blisters can occur from the rubbing of the contracted toe against the inside of the footwear. Both Hammertoe and mallet toe can cause pain during walking, running and other activities. If left untreated, the tendons of the toe may contract and tighten, causing the toe to become permanently stiff and contracted. A podiatric physician or surgeon may have to cut or realign tendons and/or remove pieces of bone to straighten the toe. This may require that the bones be fixed temporarily with pins while the toe heals.